Decisiv, Inc., the industry leader in Service Relationship Management (SRM) solutions, announced today an expansion of its integration with Noregon’s in-shop diagnostic and repair solution, JPRO® Professional, to improve multi-brand dealer support across its networks of OEM dealers and service providers. JPRO is an all makes, models, and components tool that helps discover the root cause of issues and guide technicians through the repair process. With the newly expanded integration, JPRO users will have the capability to select or create a case and submit it to the appropriate OEM environment. Now that multi-brand dealers can use the same processes with all of their vehicles, they can reap the benefits of the cases being created within the corresponding OEM’s environment. This includes warranty, recall campaign, SRT data, and enhanced reporting. 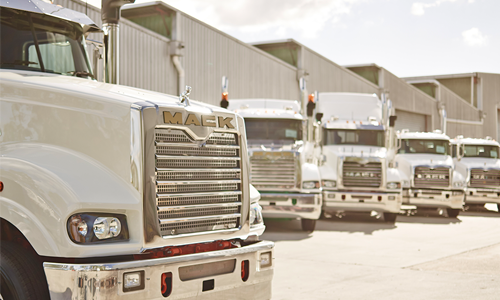 Creating a process that is consistent for the dealers is key to greater technician efficiency and faster return to service. Noregon® is the industry recognized vehicle data expert. 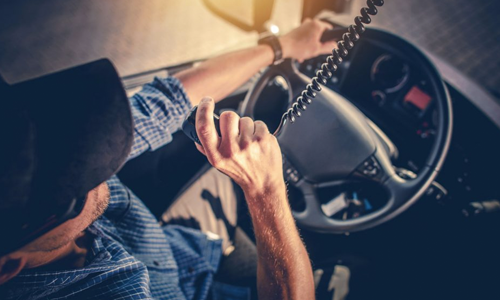 Through advanced commercial vehicle diagnostic, repair, and monitoring applications, Noregon helps businesses maximize vehicle uptime. 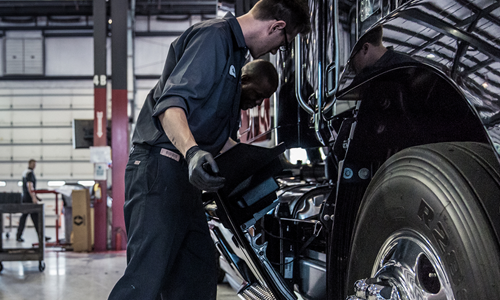 Since 1993, Noregon has been creating products that increase the efficiency of in-shop technicians and help companies make better decisions when it comes to the health and safety of their vehicles. Today’s top fleets, OE dealers, independent repair facilities, municipalities and the military all rely on Noregon to keep their vehicles rolling. For more information about Noregon visit http://www.Noregon.com.